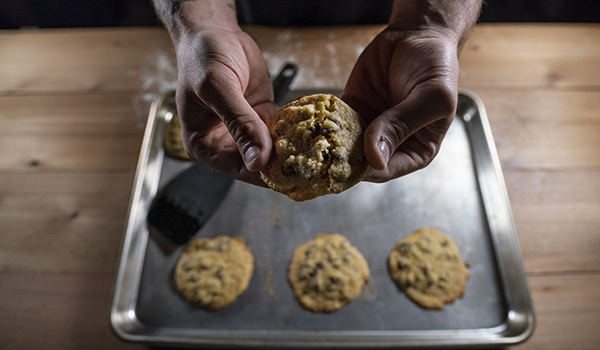 Smoked Chocolate Chip Cookies are just too easy. 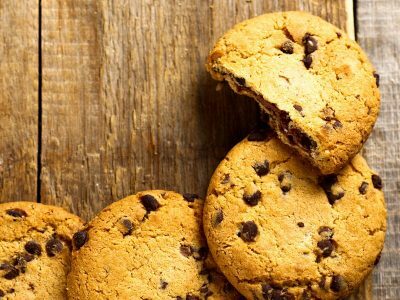 The taste your pellet grill imparts to these cookies will surprise you and you won’t have to turn the oven on in your kitchen on a hot summer day! All you need to do is fire up the grill and get the cookies ready for grilling! Preheat your grill to 190°C. Mix all dry ingredients together in a medium sized bowl. Add in the eggs, one at a time and mix thoroughly after each one. Add in the soft butter, vanilla extract, and chocolate chips. 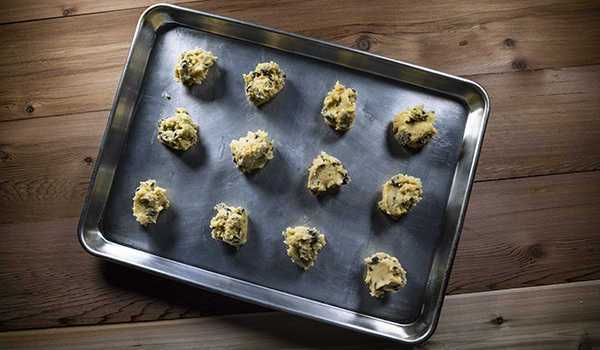 With a tablespoon, take 12 and place them on a nonstick baking sheet, spaced evenly. Bake the cookies for 10-15 minutes until the outer edge of the cookies get a nice golden brown. The longer you cook them, the more crunch they will have. Repeat these last two steps until you run out of dough.